Every year there’s over a thousand reports of tornado sightings. 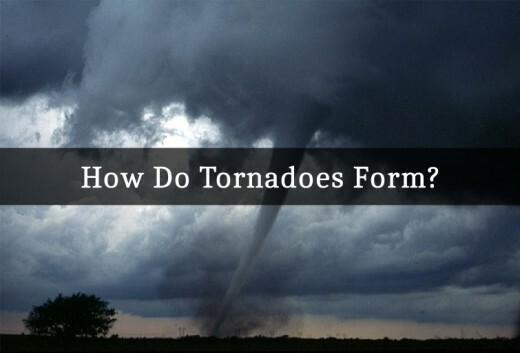 A tornado sighting is when there has been a funnel cloud spotted by the National Weather Broadcasting system, but how do tornadoes form? This article will provide brief information on how tornadoes are detected, and explain briefly the area's that cause a tornado to form. The National Radar Broadcasting System has a live weather radar that are created by detective signals installed all over the nation, they sound off a very, very loud siren sound (similar to the sound of the sirens used during war to give people the heads up when bombers’ are about to fly over. The live weather radar is set up to sound off an alarm anytime there is a funnel cloud spotted. The live weather radar systems gives people a warning when a funnel cloud has been spotted, it gives them a chance to take cover before the tornado gets there. Although, the time in which a tornado travels can vary greatly, with no assurance of how long you have it is best to go to your safe spot immediately. The National weather System has saved many lives with the developing of the radar detecting system. There are still some remote places which does not have the luxury of these radar systems. A funnel cloud is actually, a rotating column of air. 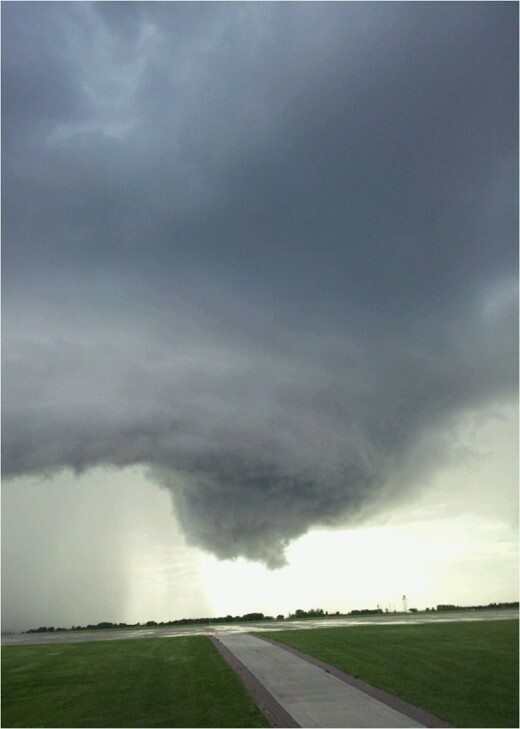 The funnel begins in the clouds, increasing little by little until it has descended to the ground, at which point it is referred to as a tornado. They can be very devastating, causing destruction wherever they go. Some tornadoes are very violent. They can have wind speeds up to 300 mph. All tornadoes can leave damage behind them as they are moving. But the bigger they become, and depending on the wind speed they possess, is what determines the amount of destruction that can be done on the path it is taking. The path of a tornado can be a mile wide and up fifty miles in length. 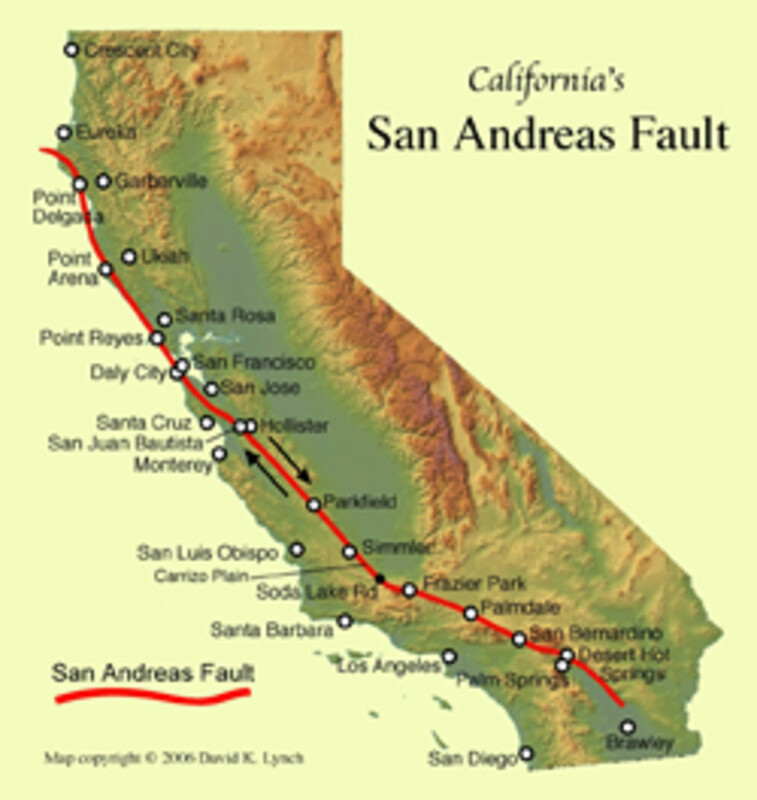 As it makes a path for itself, it destroys homes, uproots trees (some which are very, very big). The funnel of a tornado can pick-up a really big semi- truck, spin it around in mid air; then, as sudden as it picked it up, let it drop back to the ground. Take a piece of straw for instance, a tornado can pick up that thin tiny little piece of straw and make it burr into the bark of a tree! 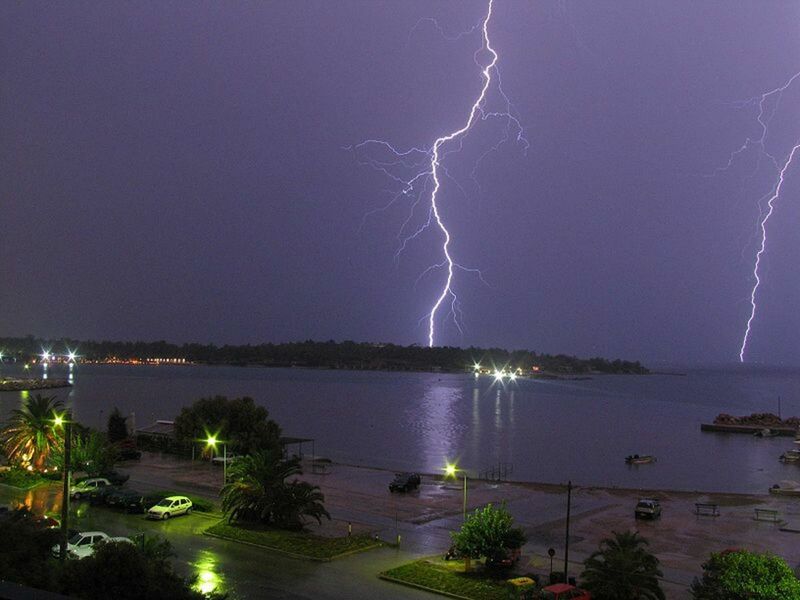 Not all, but most tornadoes are formed from thunderstorms. Either way, if two different air masses come together; combining warm moist air with cool dry air, instability of the atmosphere will be created. After instability has been created in the atmosphere all that’s needed to form a funnel is a change in the winds direction, an increase in the wind speed, an up draft to increase its height. All of these combined will cause the lower atmosphere to begin a horizontal spinning effect, which appears invisible at first. When the air starts to rise with the updraft the rotating air begins to tilt, slowly converting from horizontal to vertical. The funnel will form in the area with the strongest rotation. First, let me say; researchers in the field have been studying tornado activity for years now without an end to the means. In other words, the formation, time length, activity, and dissipating of tornado has not yet/ and will never be fully understood. There are a few things other than tornadoes which are difficult to figure out and understand very well, so, that means that tornadoes, human brains, and the outer solar system may never be totally understood. There is a storm brewing, which is making instability in the atmosphere, this is due to the two different air masses (warm moist air & cool dry air). After instability has been created in the atmosphere the other things needed to form a funnel are; a change in wind direction, an increase in the wind speed, updraft to increase its height. Once these things are combined/in motion the lower atmosphere begins to spin horizontal, this part is being done behind the clouds and may seem to be invisible. The updraft will make the lower atmosphere rise; air is rotating and begins to tilt. 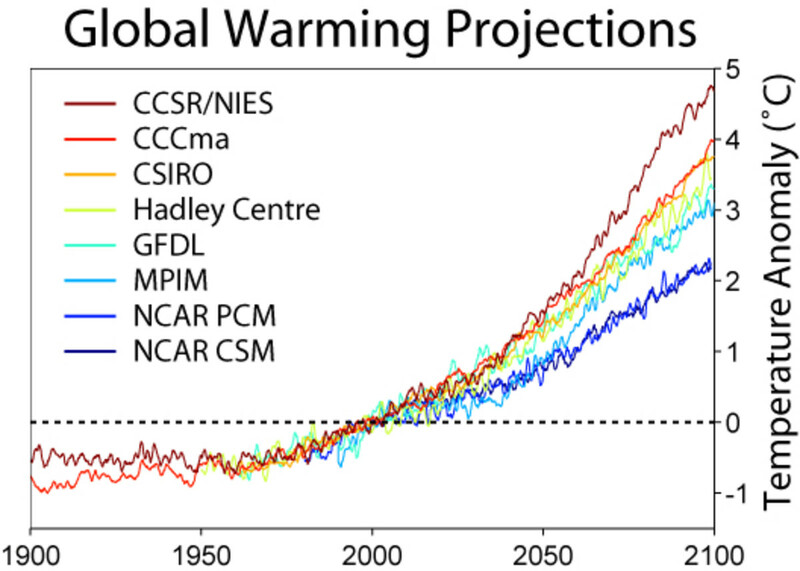 As this is happening the air will slowly spin, changing the horizontal position to vertical. The funnel cloud is now going to take formation in the strongest area of rotation. Below are other terms often associated with tornadoes or funnel clouds. What’s a super cell thunderstorm? When the updrafts and downdrafts seem to be in balance during a thunderstorm that is lasting a long period of time, you have a “super cell” thunderstorm. Super cell thunderstorms are the ones with the high rate for producing some very Violent Tornadoes. These tornadoes have a tendency to remain on the ground for much longer periods of time, with wind speeds usually over 200 miles per hour. What mesocylone is not; mesocylone is not necessarily going to be a tornado. 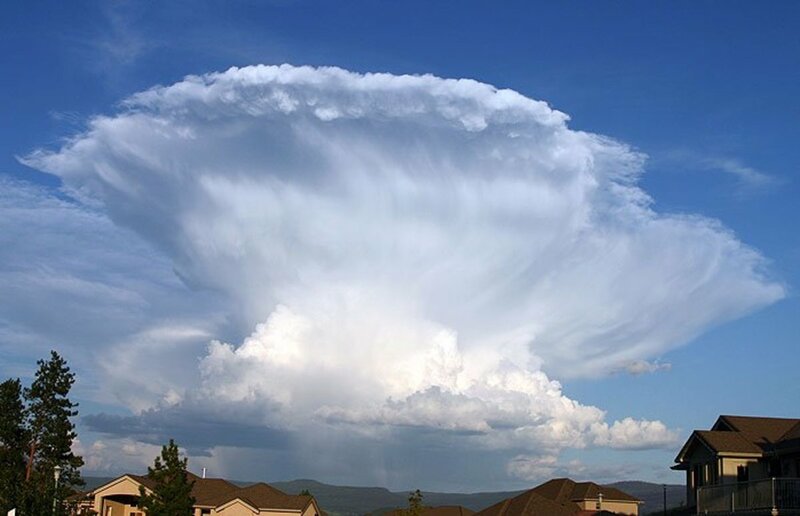 A vortex of air which is rotating inside a super-cell thunderstorm is called a mesocylone. Mesocylone do not necessarily become tornadoes. Microburst compares with other tornadoes because they sometimes have a wind speed of over 150 miles per hour. And, sometimes microburst causes even worse damage as compared to what some other tornadoes produce. Wall clouds are first to develop, rather they usually develop before a tornado or it’s funnel. When there is a sudden lowering of the cumulonimbus base it is called a wall cloud. A cumulonimbus base means a rain free cloud has moved into an accessory cloud. An accessory cloud is simply a low-hanging cloud. You will find a wall cloud generally positioned in the southwest part of a storm. 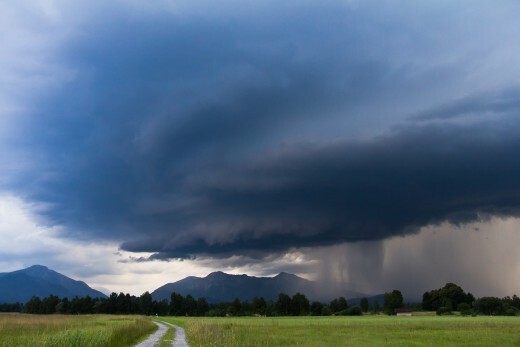 There are water droplets that get caught in the updraft of a thunderstorm. They get lifted high into the sky until they freeze and turn to ice, when they start to get heavy they began to fall. If the same ones get lifted by yet another updraft, they will become larger. Each time they get caught by an updraft they will become bigger, and they eventually will fall to the ground. This is what is known as hailstones. Common in the Gulf Coast, a water spout is like a tornado, but is very weak. Water spouts also form from a funnel cloud, and waterspouts sometimes move to land, and they can turn into a tornado. The largest hailstone recorded in the United States according to the National Weather Service was eight inches in diameter and weighted approximately two pounds. This hailstone landed in Vivian, South Dakota July 23, 2010. A gustnado is a weak whirlwind and shows up by a gust front. 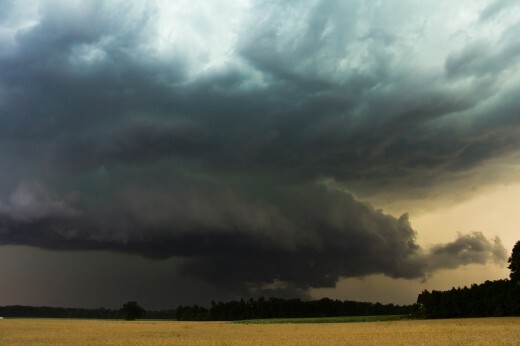 It is not a tornado, for there is no cloud-base rotation to connect them, but due to the rotating dust it produces at the ground level it is often reported as a tornado. This whirlwind is short lived. Gustnado can cause minor damage. What is a Land Spout? A tornado that is not in any way connected to a wall cloud or a mesocyclone is called a land spout. Being equal to a waterspout only it is a land spout. Do you have a plan in case of a tornado? Have you ever seen a funnel cloud, or see a tornado form? We actually had a tornado watch in effect yesterday. Got to love spring time in my area. Ha! That was very interesting to read. Living in the UK, we don't get tornado's here, thank goodness!